Through a comprehensive database we have gathered a network of trailblazers that are re-defining the African fashion landscape. The Club is all about creating an ecosystem of stakeholders with common values and purposes. 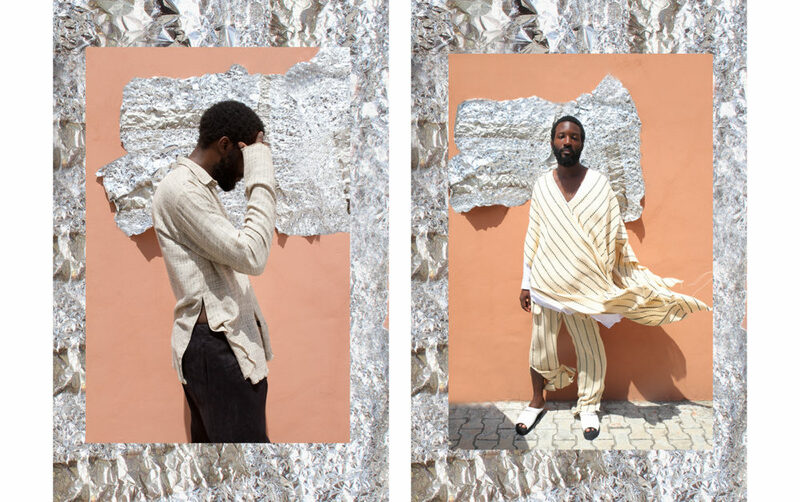 Born in Lagos, Kenneth Ize is using his cross-cultural experiences to produce new contemporary forms in the Nigerian fashion industry. The designer received his fashion and design diploma in 2015, at the University of Applied Arts in Vienna, under Hussein Chalayan. In this same year Izedonmwen also received the Fred Adlmüller scholarship during his graduation show.Kenneth officially launched his fashion brand in Lagos in 2013, immediately after his 3 year in university in which Bernhard Wilhelm headed the fashion department. 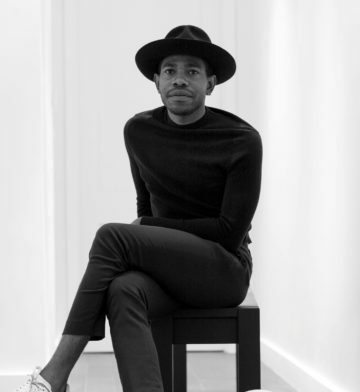 His knowledge and diverse experience – from assisting Edun to Asher Levine in New York – has flourished Kenneth into a talented creator. He is utilising his international expertise to contribute to an emerging Nigerian fashion industry, being recognised as a key player during Lagos fashion and design week for three consecutive years.